I wasted my whole day playing CCMC. I should be ashamed. But I'm not. Resource and ezlmaoo like this. I am actually 13. 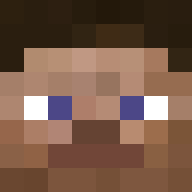 I like to play minecraft. I'm not very good at Redstone, but I know the basics. I do not have a job. I'm good at building and mining.